320. Yanan Xu, Xuanwei Deng, Qidong Li, Guobin Zhang, Fangyu Xiong, Shuangshuang Tan, Qiulong Wei, Jun Lu, Jiantao Li, Qinyou An, Liqiang Mai. 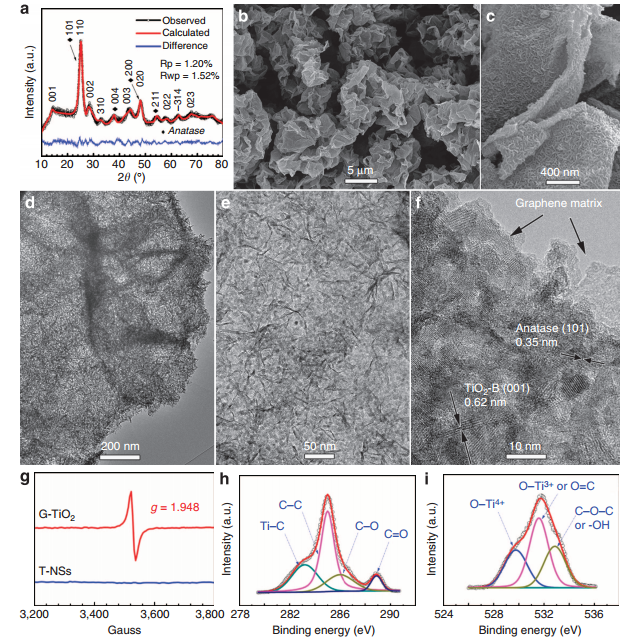 "Vanadium oxide pillared by interlayer Mg2+ ions and water as ultralong-life cathodes for magnesium-ion batteries." Chem, 2019, 5, 1-16. 315.Lineng Chen, Yushan Ruan, Guobin Zhang, Qiulong Wei , Yalong Jiang, Tengfei Xiong, Pan He, Wei Yang, Mengyu Yan, Qinyou An, Liqiang Mai. 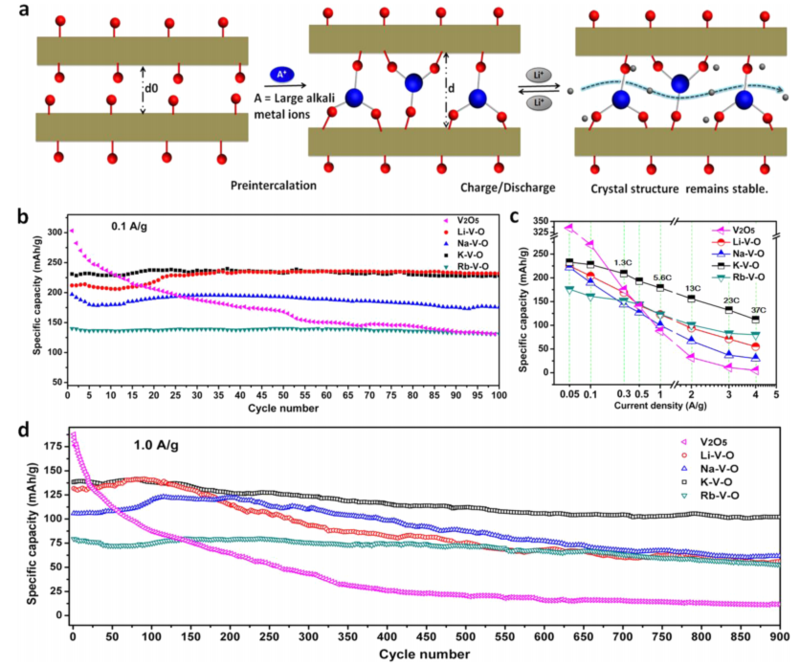 "Ultrastable and high-performance Zn/VO2 battery based on a rversible single-phase reaction." Chem. Mater. 2019, 31, 3, 699-706. 312.Zhenhui Liu, Qiang Yu, Yunlong Zhao, Ruhan He, Ming Xu, Shihao Feng, Shidong Li, Liang Zhou, Liqiang Mai. 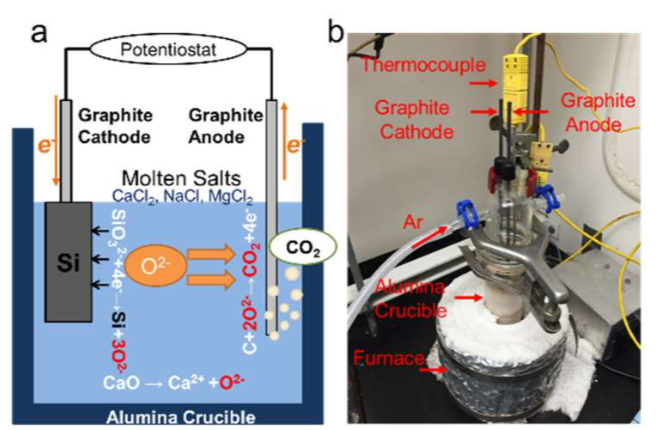 "Silicon oxides: a promising family of anode materials for lithium-ion batteries." Chem. Soc. Rev., 2019, 48, 285. 311.Jiantao Li, Wenzhong Huang, Manman Wang, Shibo Xi, Jiashen Meng, Kangning Zhao,Jun Jin, Wangwang Xu, Zhaoyang Wang, Xiong Liu, Qiang Chen, Linhan Xu, Xiaobin Liao, Yalong Jiang, Kwadwo Asare Owusu, Benli Jiang, Chuanxi Chen, Danian Fan, Liang Zhou, Liqiang Mai. "Low-crystalline bimetallic metal-organic framework electrocatalysts with rich active sites for oxygen evolution." ACS Energy Letters, 2019,4, 1, 285-292. 308. 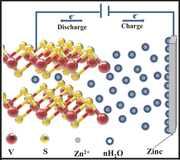 Ting Zhu, Ping Hu, Xuanpeng Wang, Zhenhui Liu, Wen Luo, Kwadwo Asare Owusu, Weiwei Cao, Changwei Shi, Jiantao Li, Liang Zhou, Liqiang Mai,"Realizing Three-Electron Redox Reactions in NASICONStructured Na3MnTi(PO4)3 for Sodium-Ion Batteries." 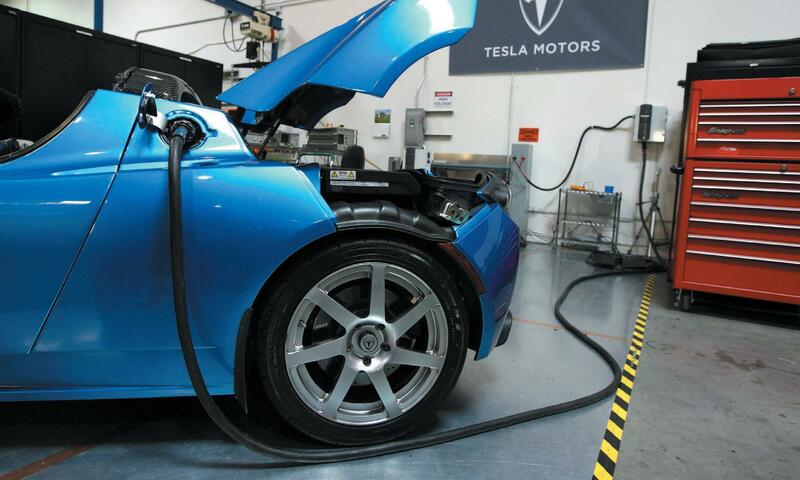 Advanced Energy Materials，2019, 1803436. 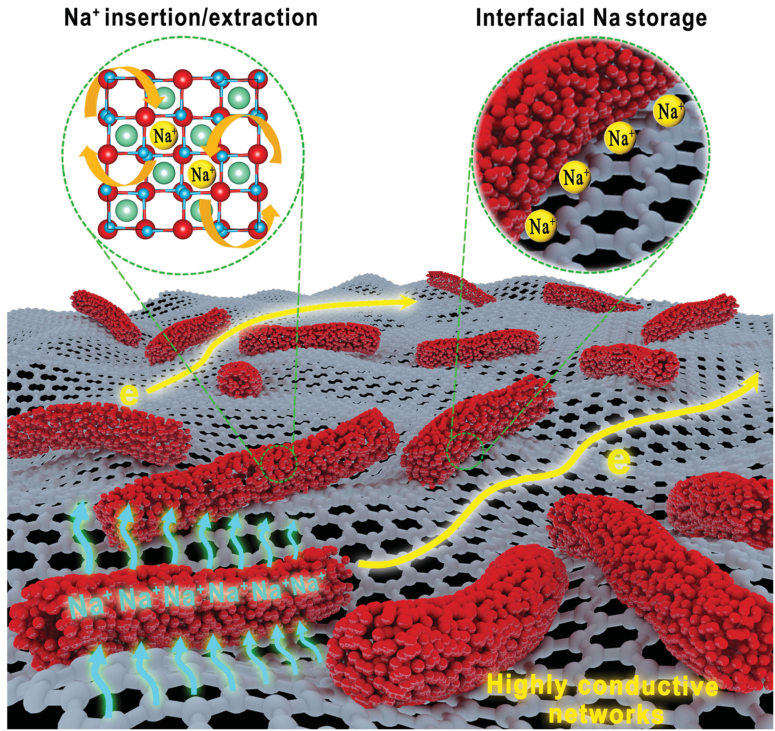 302.Xuhui Yao, Yajie Ke, Wenhao Ren, Xuanpeng Wang, Fangyu Xiong, Wei Yang,Mingsheng Qin, Qi Li, Liqiang Mai，"Defect-Rich Soft Carbon Porous Nanosheets for Fast and High-Capacity Sodium-Ion Storage." Advanced Energy Materials, 2018,1803260. 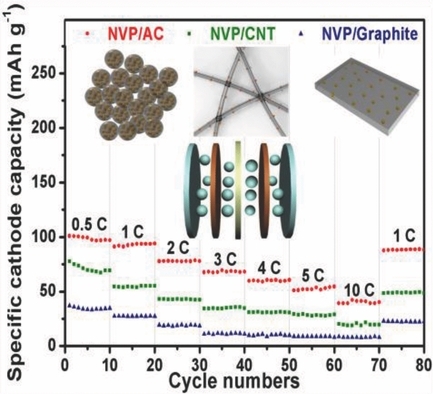 301.Xiujuan Wei, Xuanpeng Wang, Xin Tan, Qinyou An, Liqiang Mai,"Nanostructured Conversion-Type Negative Electrode Materials for Low-Cost and High-Performance Sodium-Ion Batteries." Advanced Functional Materials, 2018, 1804458. 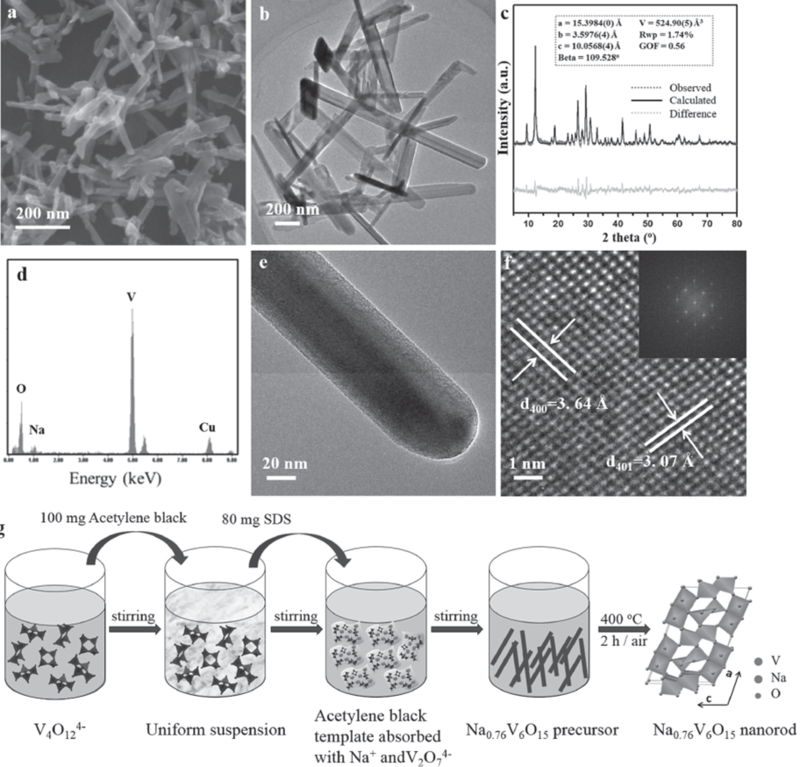 295.Kesong Yu, Xuelei Pan, Guobin Zhang, Xiaobin Liao, Xunbiao Zhou, Mengyu Yan, Lin Xu, Liqiang Mai,"Nanowires in Energy Storage Devices: Structures, Synthesis, and Applications", Advanced Energy Materials, 2018, 1802369. 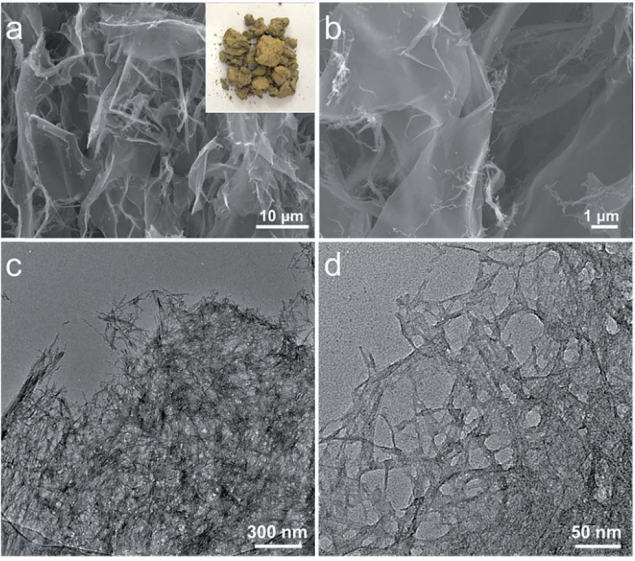 294.Zhaohuai Li, Qiu He, Xu Xu, Yan Zhao, Xiaowei Liu, Cheng Zhou, Dong Ai, Lixue Xia, Liqiang Mai,"A 3D Nitrogen-Doped Graphene/TiN Nanowires Composite as a Strong Polysulfide Anchor for Lithium–Sulfur Batteries with Enhanced Rate Performance and High Areal Capacity", Advanced Materials, 2018,1804089. 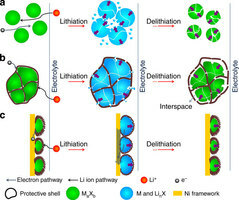 293.Xuanpeng Wang, Chenyang Wang, Kang Han, Chaojiang Niu, Jiashen Meng, Ping Hu, Xiaoming Xu, Zhaoyang Wang, Qi Li, Chunhua Han,* Yunhui Huang,Liqiang Mai,"A Synergistic Na-Mn-O Composite Cathodes for High-Capacity Na-Ion Storage", Advanced Energy Materials,2018,1802180. 292.Zilan Li, Zechao Zhuang, Fan Lv, Han Zhu, Liang Zhou, Mingchuan Luo, Jiexin Zhu, Zhiquan Lang, Shihao Feng, Wei Chen,Liqiang Mai,Shaojun Guo，"The Marriage of the FeN4 Moiety and MXene Boosts Oxygen Reduction Catalysis: Fe 3d Electron Delocalization Matters", Advanced Materials, 2018, 1803220. 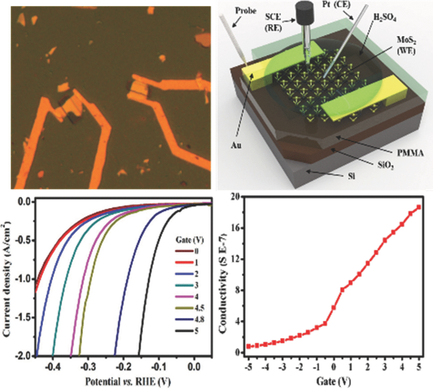 290.Qiulong Wei, Yalong Jiang, Xiaoshi Qian, Liang Zhang, Qidong Li, Shuangshuang Tan, Kangning Zhao, Wei Yang, Qinyou An, Jinghua Guo, Liqiang Mai, “Sodium Ion Capacitor Using Pseudocapacitive Layered Ferric Vanadate Nanosheets Cathode”, iScience, 2018, 6, 212-221. 288. 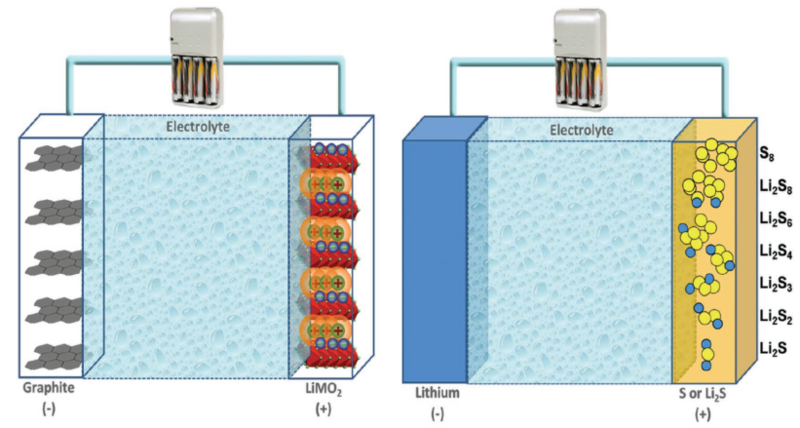 Lin Xu, Shun Tang, Yu Cheng, Kangyan Wang, Jiyuan Liang, Cui Liu, Yuan-Cheng Cao, Feng Wei, Liqiang Mai, "Interfaces in Solid-State Lithium Batteries", Joule, 2018, 2, 1-25. 286. Limin Zhou, Qi Liu, Zihe Zhang, Kai Zhang, Fangyu Xiong, Shuangshuang Tan, Qinyou An, Yong‐Mook Kang, Zhen Zhou, Liqiang Mai, "Interlayer‐Spacing‐Regulated VOPO4 Nanosheets with Fast Kinetics for High‐Capacity and Durable Rechargeable Magnesium Batteries", Advanced Materials, 2018, 1801984. 281. 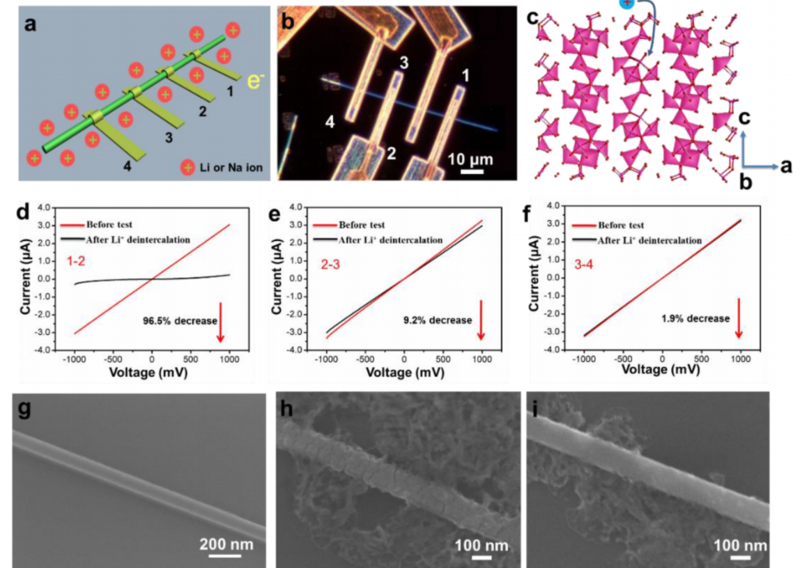 Ming Li, Jiashen Meng, Qi Li, Meng Huang, Xiong Liu, Kwadwo Asare Owusu, Ziang Liu, Liqiang Mai, "Finely Crafted 3D Electrodes for Dendrite‐Free and High‐Performance Flexible Fiber‐Shaped Zn–Co Batteries", Advanced Functional Materials, 2018, 1802016. 279. 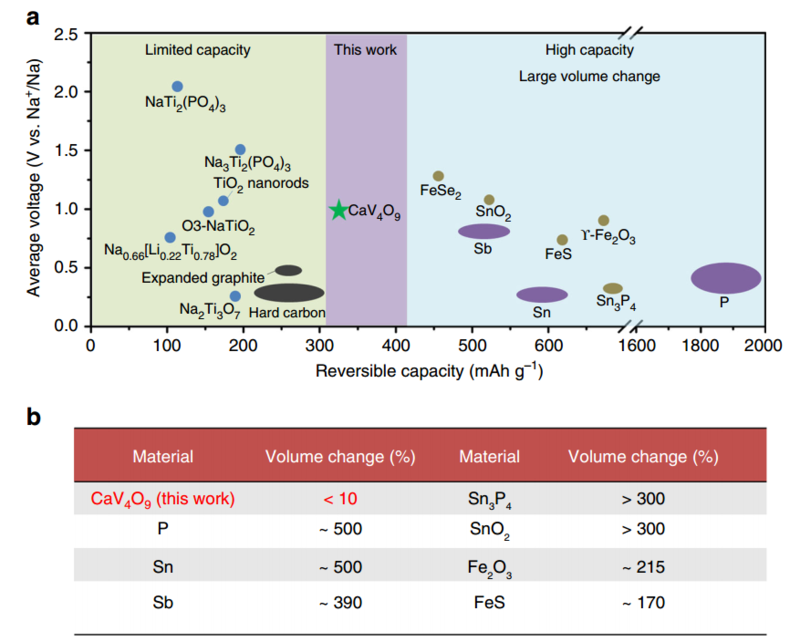 Han Tang, Zhuo Peng, Lu Wu, Fangyu Xiong, Cunyuan Pei, Qinyou An, Liqiang Mai, "Vanadium-Based Cathode Materials for Rechargeable Multivalent Batteries: Challenges and Opportunities", Electrochemical Energy Reviews, 2018, 10.1007/s41918-018-0007-y. 276. 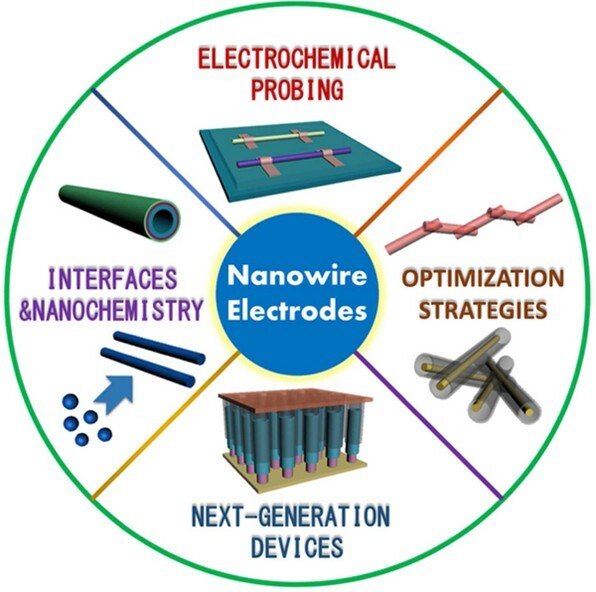 Lin Xu, Yunlong Zhao, Kwadwo Asare Owusu, Zechao Zhuang, Qin Liu, Zhaoyang Wang, Zhaohuai Li, Liqiang Mai, "Recent Advances in Nanowire-Biosystem Interfaces: From Chemical Conversion, Energy Production to Electrophysiology", Chem, 2018, 4, 1538-1559. 272. 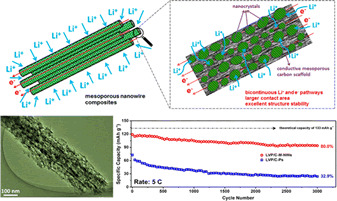 Ping Hu, Ting Zhu, Xuanpeng Wang, Xiujuan Wei, Mengyu Yan, Jiantao Li, Wen Luo, Wei Yang, Wencui Zhang, Liang Zhou, Zhiqiang Zhou, and Liqiang Mai, "Highly Durable Na2V6O16·1.63H2O Nanowire Cathode for Aqueous Zinc-Ion Battery", Nano Letters, 2018, 3, 1758-1763. 269. 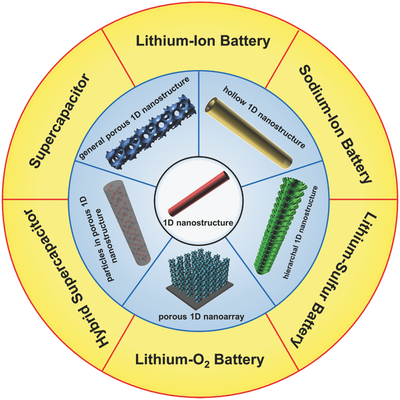 Liqiang Mai, Jinzhi Sheng, Lin Xu, Shuangshuang Tan, and Jiashen Meng, "One-Dimensional Hetero-Nanostructures for Rechargeable Batteries", Accounts of Chemical Research, 2018, 51, 950−959. 267. 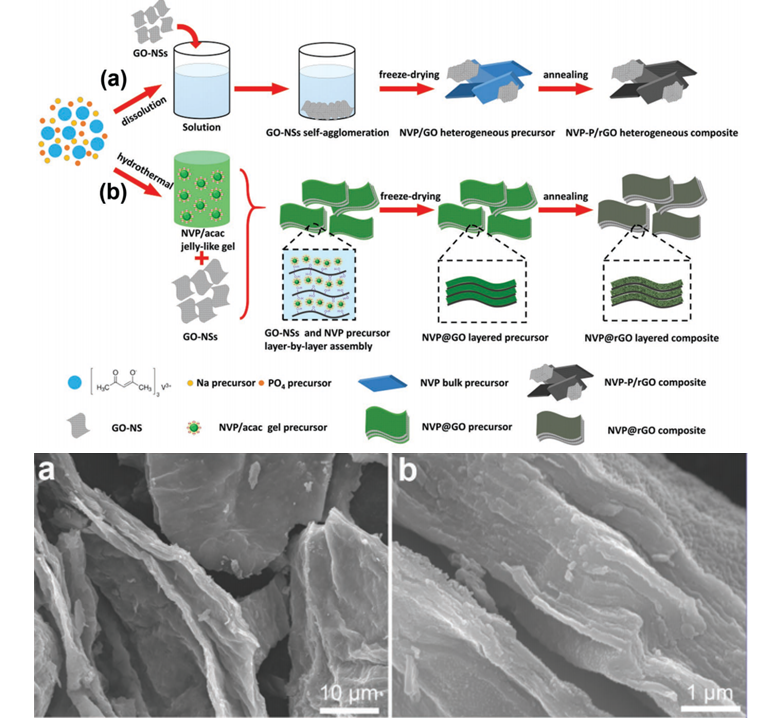 Shuangshuang Tan, Yalong Jiang, Qiulong Wei, Qianming Huang, Yuhang Dai, Fangyu Xiong, Qidong Li, Qinyou An, Xu Xu, Zizhong Zhu, Xuedong Bai, and Liqiang Mai, "Multidimensional Synergistic Nanoarchitecture Exhibiting Highly Stable and Ultrafast Sodium-Ion Storage", Advanced Materials, 2018, 1707122. 266. 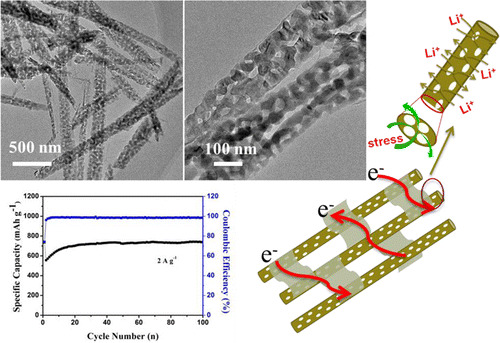 Wen Luo, Feng Li, Jean‐Jacques Gaumet, Pierre Magri, Sébastien Diliberto, Liang Zhou and Liqiang Mai, "Bottom‐Up Confined Synthesis of Nanorod‐in‐Nanotube Structured Sb@N‐C for Durable Lithium and Sodium Storage", Advanced Energy Materials, 2018, 201703237. 254. 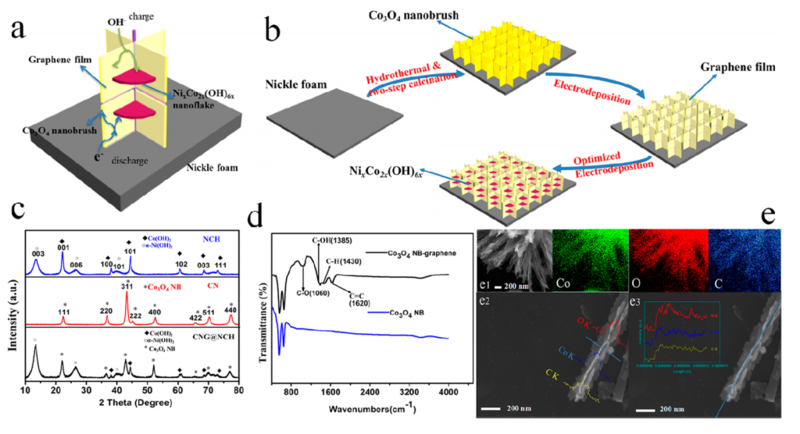 Pan He, Guobin Zhang, Xiaobin Liao, Mengyu Yan, Xu Xu, Qinyou An, Jun Liu, Liqiang Mai, "Sodium Ion Stabilized Vanadium Oxide Nanowire Cathode for High-Performance Zinc-Ion Batteries", Advanced Energy Materials, 2018, 201702463. 248. 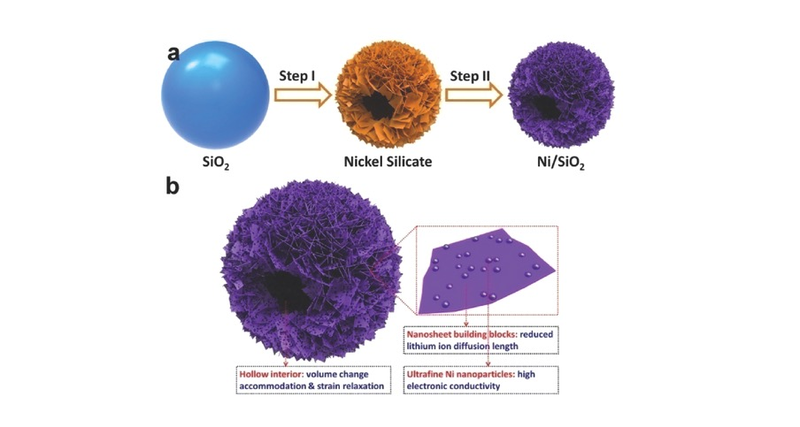 Chunjuan Tang, Yuning Liu, Chang Xu, Jiexin Zhu, Xiujuan Wei, Liang Zhou, Liang He, Wei Yang, Liqiang Mai, "Ultrafine Nickel-Nanoparticle-Enabled SiO2 Hierarchical Hollow Spheres for High-Performance Lithium Storage", Advanced Functional Materials, 2017, 201704561. 245. Limin Zhou, Kai Zhang, Zhe Hu, Zhanliang Tao, Liqiang Mai, Yong-Mook Kang, Shu-Lei Chou, Jun Chen, "Recent Developments on and Prospects for Electrode Materials with Hierarchical Structures for Lithium-Ion Batteries", Advanced Energy Materials, 2017, 201701415. 244. 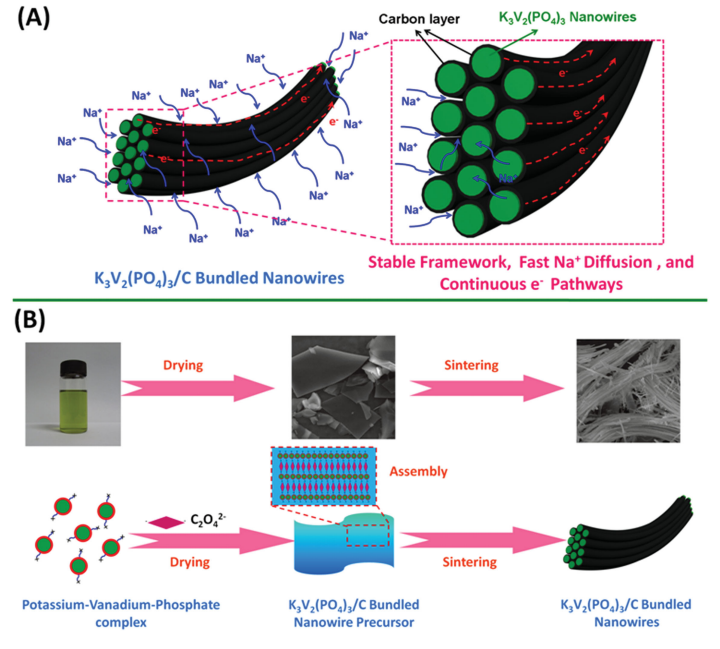 Jiashen Meng, Xiong Liu, Jiantao Li, Qi Li, Chuan Zhao, Linhan Xu, Xuanpeng Wang, Fang Liu, Wei Yang, Xiaoming Xu, Ziang Liu, Chaojiang Niu, and Liqiang Mai, "General Oriented Synthesis of Precise Carbon-Confined Nanostructures by Low-Pressure Vapor Superassembly and Controlled Pyrolysis", Nano Letters, 2017, 17 , 7773–7781. 242. 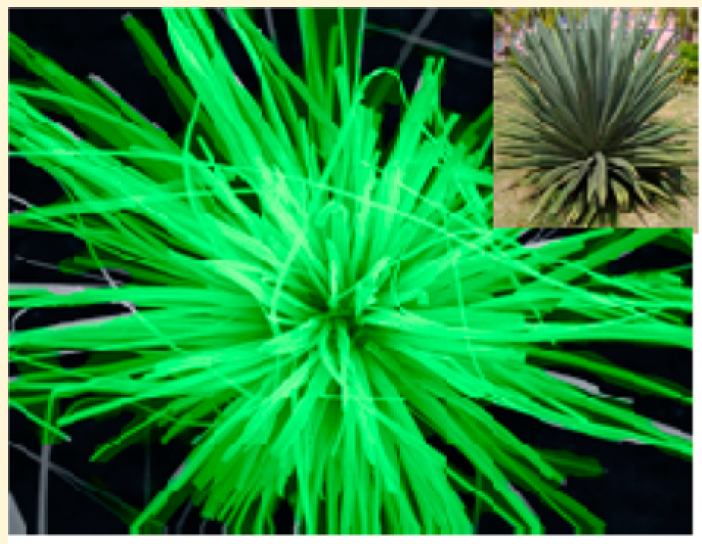 Zechao Zhuang, Yong Li, Zilan Li, Fan Lv, Zhiquan Lang, Kangning Zhao, Liang Zhou, Lyudmila Moskaleva, Shaojun Guo, Liqiang Mai, "MoB/g-C3N4Interface Materials as aSchottky Catalyst to BoostHydrogen Evolution", Angewandte Chemie, 2017, 201708748. 240. Mengyu Yan, Pan He, Ying Chen, Shanyu Wang, Qiulong Wei, Kangning Zhao, Xu Xu, Qinyou An, Yi Shuang, Yuyan Shao, Karl T. Mueller, Liqiang Mai, Jun Liu, and Jihui Yang, "Water-Lubricated Intercalation in V2O5·nH2O for HighCapacity and High-Rate Aqueous Rechargeable Zinc Batteries", Advanced Materials, 2017, 201703725. 237. 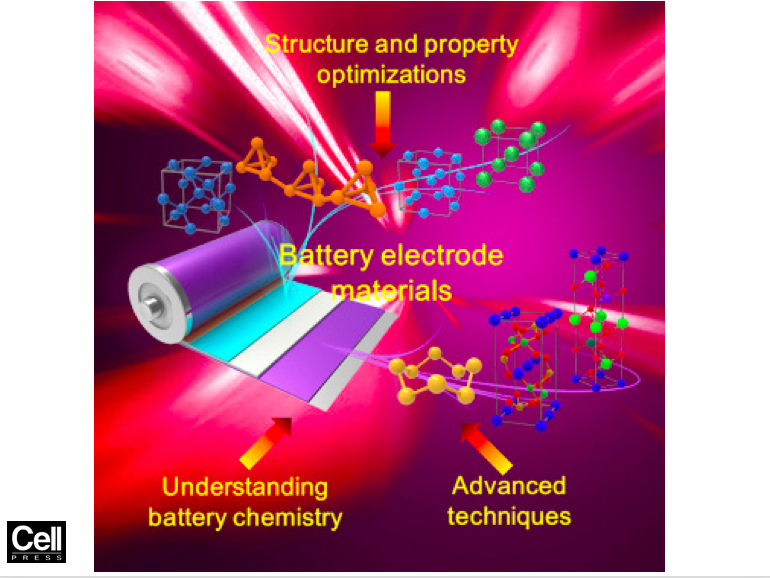 Jiashen Meng, Haichang Guo, Chaojiang Niu, Yunlong Zhao, Lin Xu, Qi Li, and Liqiang Mai, “Advances in Structure and Property Optimizations of Battery Electrode Materials”, Joule, 2017, 08, 001. 236. 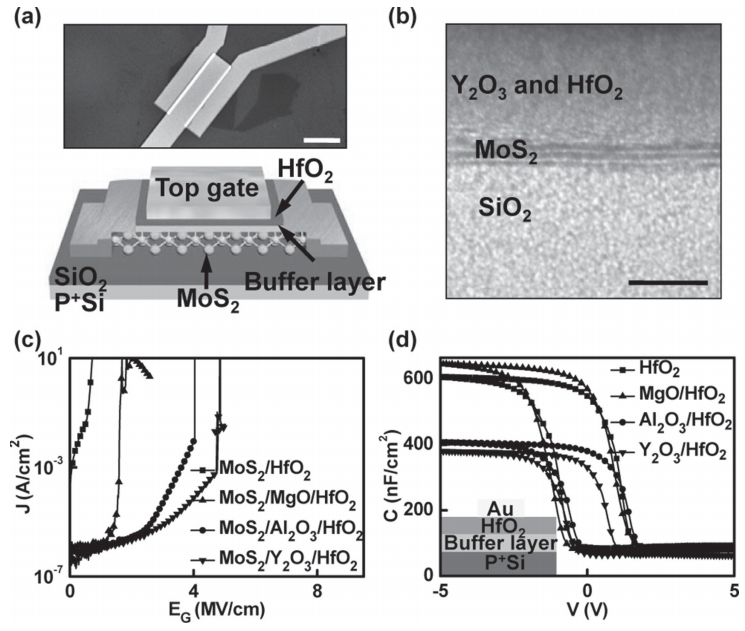 Peiyao Wang, Mengyu Yan, Jiashen Meng, Gengping Jiang, Longbing Qu, Xuelei Pan, Jefferson Zhe Liu & Liqiang Mai, "Oxygen evolution reaction dynamics monitored by an individual nanosheet-based electronic circuit", Nature Communications, 2017, 8, 645. 234. Yifan Dong, Tyler Slade, Matthew J. Stolt, Linsen Li, Steven N. Girard, Liqiang Mai, Song Jin, "Low Temperature Molten Salt Production of Silicon Nanowires by Electrochemical Reduction of CaSiO₃", Angewandte Chemie International Edition, 2017, 201707064 . 220. Wenhao Ren, Mingsheng Qin, Zixuan Zhu, Mengyu Yan, Qi Li, Lei Zhang, Dongna Liu, and Liqiang Mai, "Activation of Sodium Storage Sites in Prussian Blue Analogues via Surface Etching", Nano Letters, 2017, 17, 4713−4718. 219. Mengyu Yan, Xuelei Pan, Peiyao Wang, Fei Chen, Liang He, Gengping Jiang, Junhui Wang, Jefferson Z. Liu, Xu Xu, Xiaobin Liao, Jihui Yang, and Liqiang Mai, "Field-Effect Tuned Adsorption Dynamics of VSe2 Nanosheets for Enhanced Hydrogen Evolution Reaction", Nano Letters, 2017, 17, 4109−4115. 212. 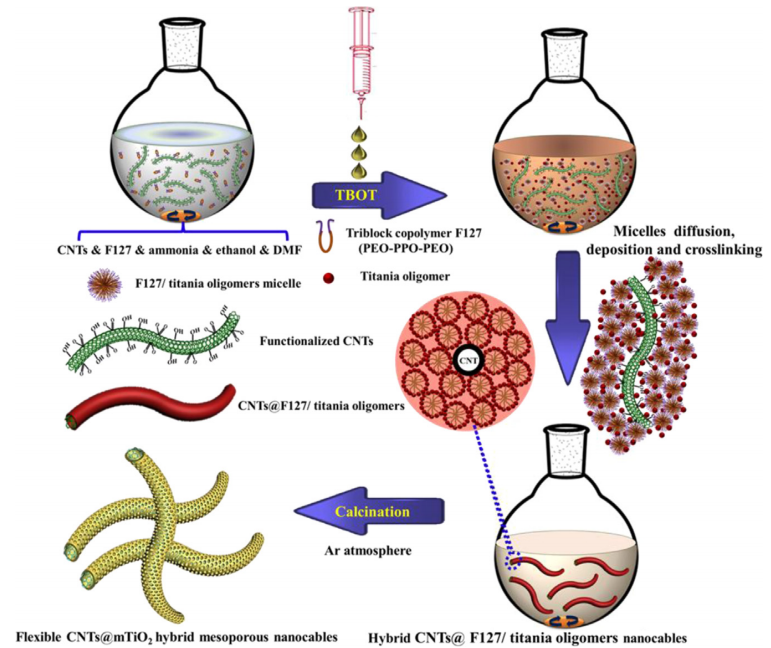 Jiashen Meng, Chaojiang Niu, Linhan Xu, Jiantao Li, Xiong Liu, Xuanpeng Wang, Yuzhu Wu, Xiaoming Xu, Wenyi Chen, Qi Li, Zizhong Zhu, Dongyuan Zhao, and Liqiang Mai, "General Oriented Formation of Carbon Nanotubes from Metal− Organic Frameworks", Journal of the American Chemical Society, 2017, 139, 8212−8221. 209. Xiaoming Xu, Chaojiang Niu, Manyi Duan, Xuanpeng Wang, Lei Huang, Junhui Wang, Liting Pu, Wenhao Ren, Changwei Shi, Jiasheng Meng, Bo Song & Liqiang Mai, "Alkaline earth metal vanadates as sodium-ion battery anodes", Nature Communications, 2017, DOI: 10.1038/s41467-017-00211-5. 196.Liqiang Mai, Mengyu Yan and Yunlong Zhao, "Track batteries degrading in real time", Nature, 2017, 546, 469. 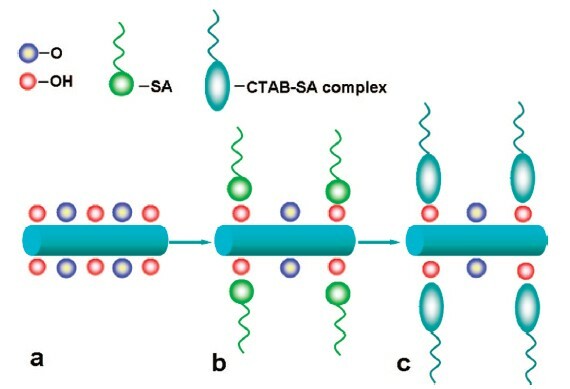 195.Jinzhi Sheng, Chen Peng, Yanan Xu, Haoying Lyu, Xu Xu, Qinyou An, and Liqiang Mai, " KTi2 (PO4) 3 with Large Ion Diffusion Channel for High‐Efficiency Sodium Storage", Advanced Energy Materials, 2017, 1700247. 157. 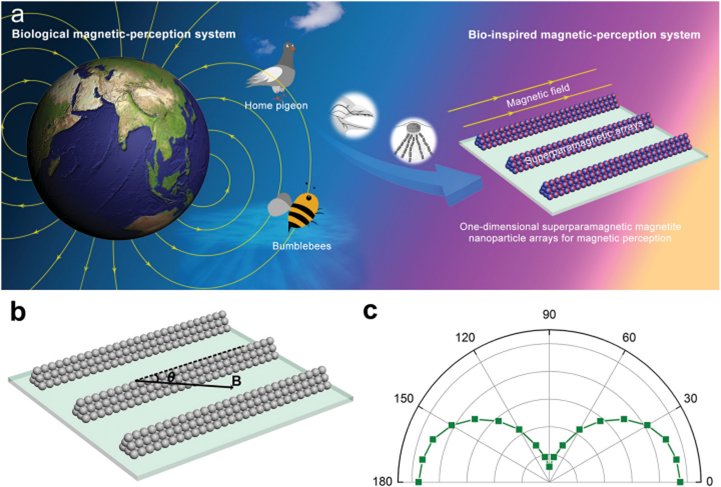 Xiangyu Jiang, Jiangang Feng, Lei Huang, Yuchen Wu, Bin Su, Wensheng Yang, Liqiang Mai, Lei Jiang, "Bioinspired 1D Superparamagnetic Magnetite Arrays with Magnetic Field Perception", Advanced Materials, 2016. 148. 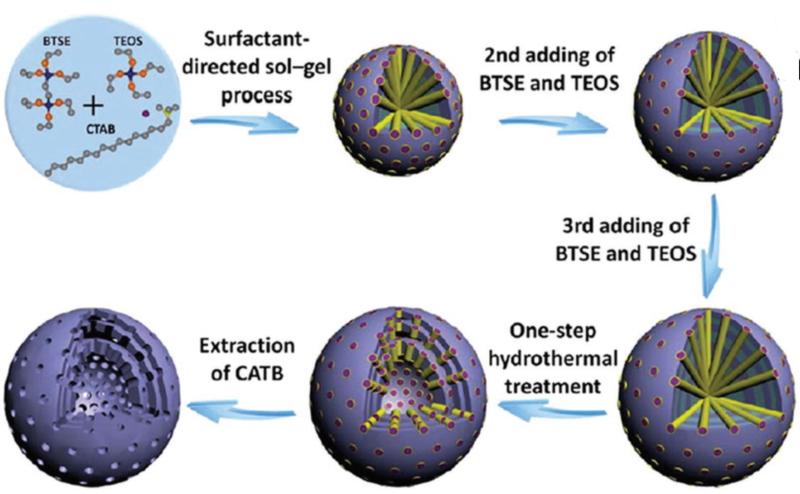 Yong Liu, Ahmed A. Elzatahry, Wei Luo, Kun Lan, Pengfei Zhang, Jianwei Fan, Yong Wei, Chun Wang, Yonghui Deng, Gengfeng Zheng, Fan Zhang, Yun Tang, Liqiang Mai, Dongyuan Zhao, "Surfactant-templating strategy for ultrathin mesoporous TiO2 coating on flexible graphitized carbon supports for high-performance lithium-ion battery", Nano Energy, 2016, 25, 80–90. 147. Yanan Xu, Qiulong Wei, Chang Xu, Qidong Li, Qinyou An, Pengfei Zhang, Jinzhi Sheng, Liang Zhou and Liqiang Mai, “Layer-by-Layer Na3V2(PO4)3 Embedded In Reduced Graphene Oxide as Superior Rate and Ultralong-Life Sodium-Ion Battery Cathode”, Advanced Energy Materials, 2016, 1600389. 142. 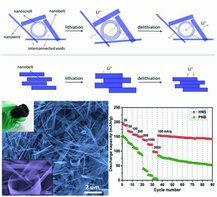 Yunlong Zhao, Jun Yao, Lin Xu, Max N. Mankin, Yinbo Zhu, Hengan Wu, Liqiang Mai, Qingjie Zhang, and Charles M. Lieber, "Shape-Controlled Deterministic Assembly of Nanowires", Nano Letters, 2016, 16, 2644–2650. 136. 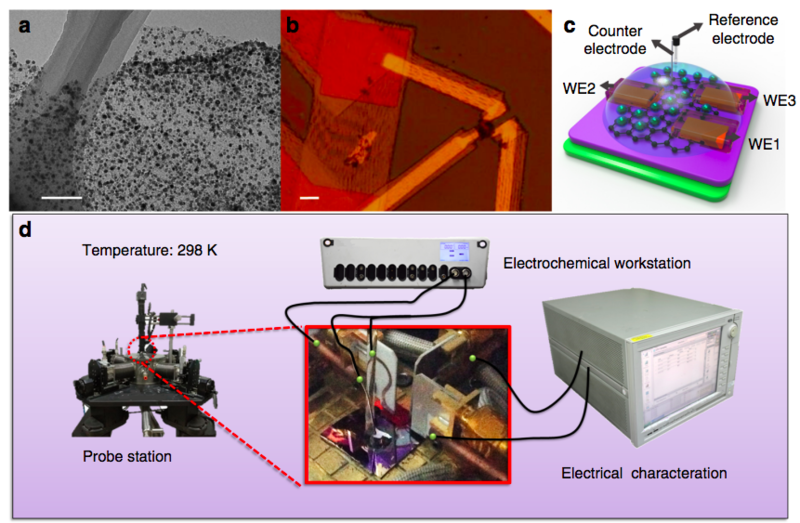 Ping Hu, Mengyu Yan, Xuanpeng Wang, Chunhua Han, Liang He, Xiujuan Wei, Chaojiang Niu, Kangning Zhao, Xiaocong Tian, Qiulong Wei, Zijia Li, and Liqiang Mai，"Single-Nanowire Electrochemical Probe Detection for Internally Optimized Mechanism of Porous Graphene in Electrochemical Devices"，Nano Letters, 2016, 16, 1523–1529. 131. 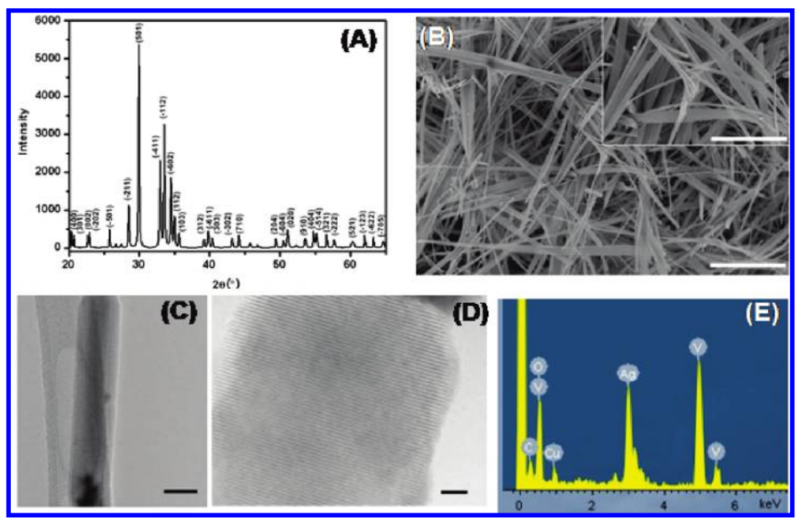 Xuanpeng Wang, Chaojiang Niu, Jiashen Meng, Ping Hu, Xiaoming Xu, Xiujuan Wei, Liang Zhou*, Kangning Zhao, Wen Luo, Mengyu Yan and Liqiang Mai, "Novel K3V2(PO4)3/C Bundled Nanowires as Superior Sodium-Ion Battery Electrode with Ultrahigh Cycling Stability", Advanced Energy Materials, 2015, 5, 1500716. 127. 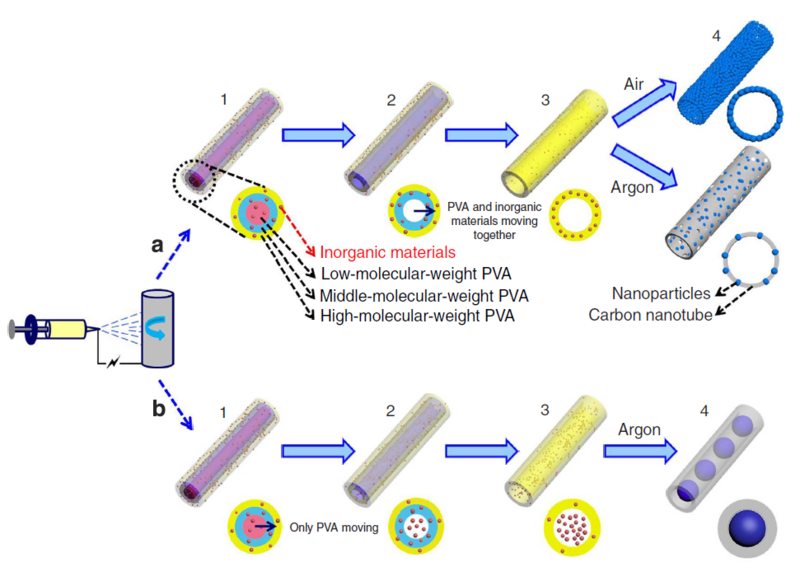 Chaojiang Niu,	Jiashen Meng,	Xuanpeng Wang,	Chunhua Han,	Mengyu Yan,	Kangning Zhao,	Xiaoming Xu,	Wenhao Ren,	Yunlong Zhao,	Lin Xu,	Qingjie Zhang,	Dongyuan Zhao, Liqiang Mai, "General synthesis of complex nanotubes by gradient electrospinning and controlled pyrolysis", Nature Communications, 2015, 6, 7402. 120. 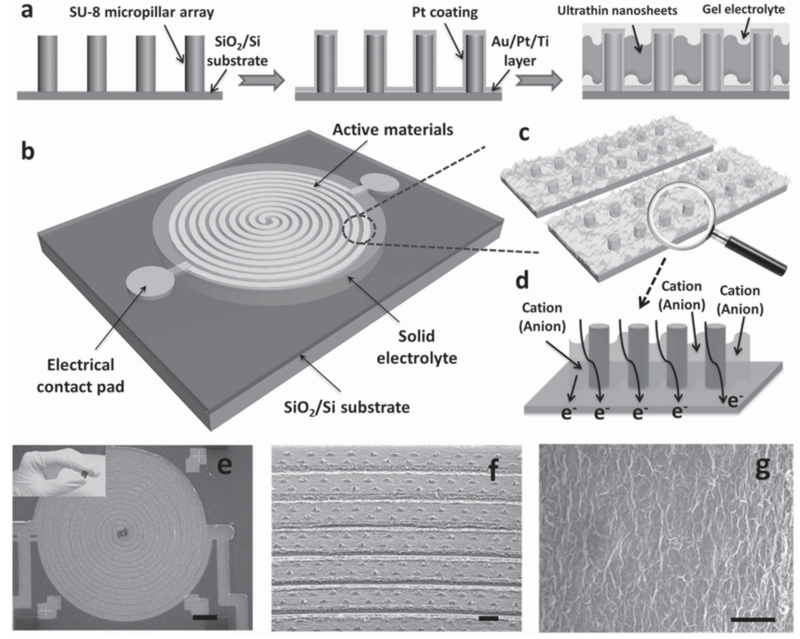 Xiaocong Tian, Mengzhu Shi, Xu Xu, Mengyu Yan, Lin Xu, Aamir Minhas-Khan, Chunhua Han, Liang He, and Liqiang Mai, "Arbitrary Shape Engineerable Spiral Micropseudocapacitors with Ultrahigh Energy and Power Densities", Advanced Materials, 2015, 27, 7476–7482. 108. 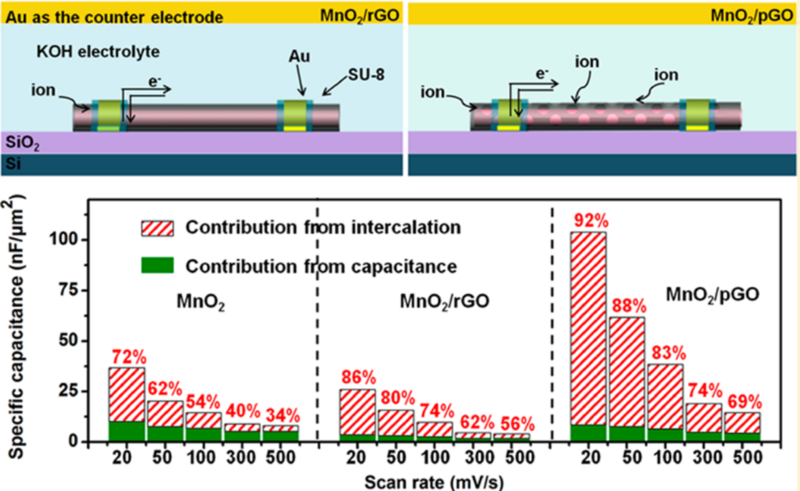 Xu Xu, Mengyu Yan, Xiaocong Tian, Chuchu Yang, Mengzhu Shi, Qiulong Wei, Lin Xu, and Liqiang Mai, "In situ investigation of Li and Na ion transport with single nanowire electrochemical devices", Nano Letters, 2015, 15, 3879−3884. 107. 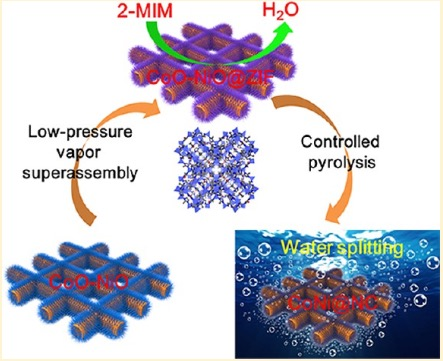 Kalele Mulonda Hercule, Qiulong Wei, Owusu Kwadwo Asare, Longbing Qu, Aamir Minhas Khan, Mengyu Yan, Chunhui Du, Wei Chen* and Liqiang Mai*,"Interconnected Nanorods-Nanoflakes Li2Co2(MoO4)3 Framework Structure with Enhanced Electrochemical Properties for Supercapacitors", Advanced Energy Materials, 2015, 5, 1500060. 102. Chaoji Chen, Yanwei Wen, Xianluo Hu, Xiulei Ji, Mengyu Yan, Liqiang Mai, Pei Hu, Bin Shan, Yunhui Huang, "Na+ Intercalation Pseudocapacitance in Graphene Coupled Titanium Oxide Enabling Ultra-fast Sodium Storage and Long-Term Cycling", Nature Communications, 2015, 6: 6929. 100. 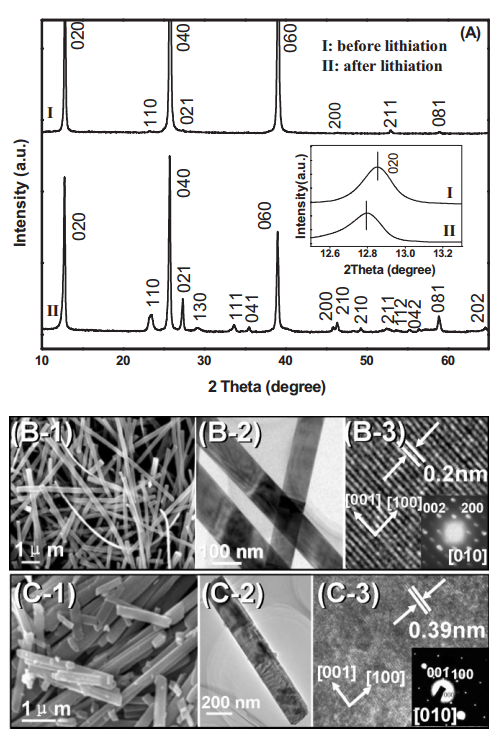 Yifan Dong, Shuo Li, Kangning Zhao, Chunhua Han, Wei Chen,* Bingliang Wang, Lei Wang, Boan Xu, Qiulong Wei, Lei Zhang, Xu Xu and Liqiang Mai*,"Hierarchical zigzag Na1.25V3O8 nanowires with topotactically encoded superior performance for sodium-ion battery cathodes", Energy & Environmental Science, 2015,8, 1267-1275. 99. 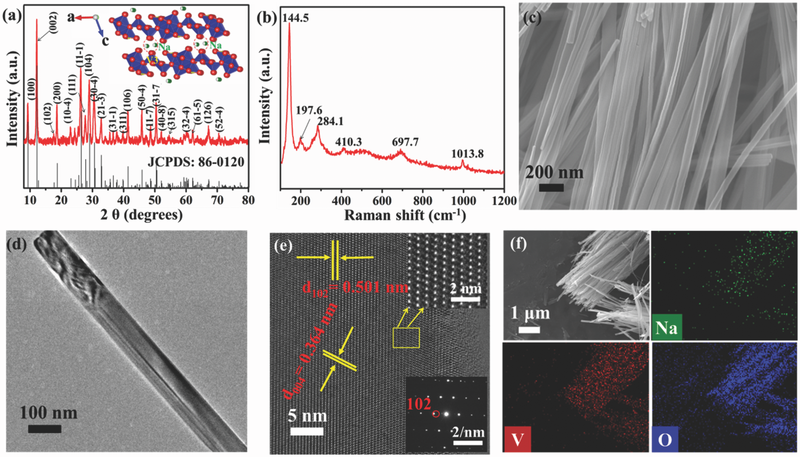 Qiulong Wei, Shuangshuang Tan, Xiaoyi Liu, Mengyu Yan, Fengchao Wang, Qidong Li, Qinyou An, Ruimin Sun, Kangning Zhao, Hengan Wu, and Liqiang Mai, "Novel Polygonal Vanadium Oxide Nanoscrolls as Stable Cathode for Lithium Storage", Advanced Functional Materials. 2015, 25, 1773–1779. 97. Longbing Qu, Yunlong Zhao, Aamir Minhas Khan, Chunhua Han, Kalele Mulonda Hercule, Mengyu Yan, Xingyu Liu, Wei Chen, Dandan Wang, Zhengyang Cai, Wangwang Xu, Kangning Zhao, Xiaolin Zheng, and Liqiang Mai, "Interwoven Three-Dimensional Architecture of Cobalt Oxide Nanobrush-Graphene@NixCo2x(OH)6x for High-Performance Supercapacitors", Nano Letters, 2015, 15: 2037−2044. 95. 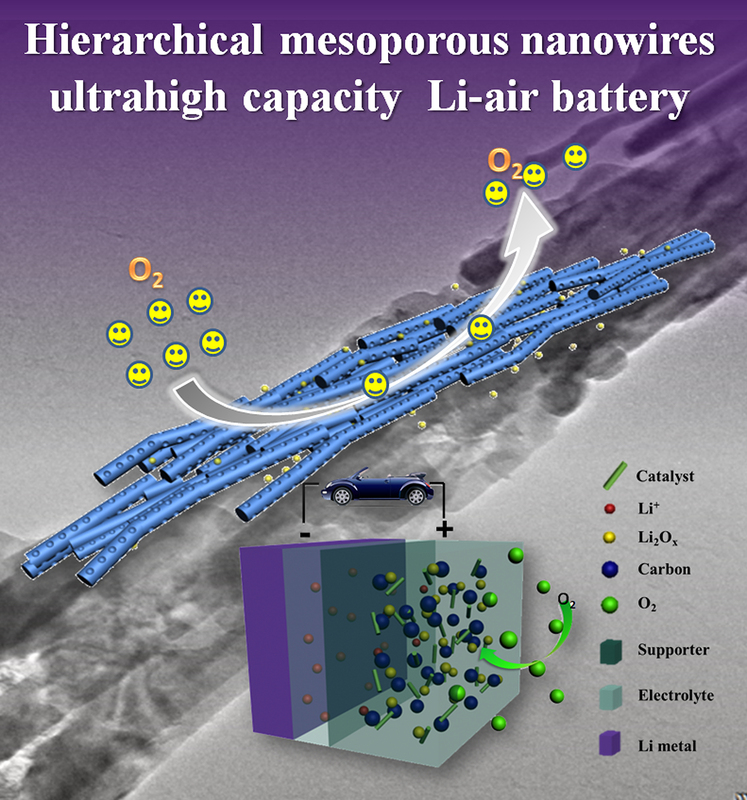 Yunlong Zhao, Chunhua Han, Junwei Yang, Jie Su, Xiaoming Xu, Shuo Li, Lin Xu, Ruopian Fang, Hong Jiang, Xiaodong Zou, Bo Song, Liqiang Mai, and Qingjie Zhang, "Stable Alkali Metal Ion Intercalation Compounds as Optimized Metal Oxide Nanowire Cathodes for Lithium Batteries", Nano Letters, 2015, 15: 2180–2185. 90. 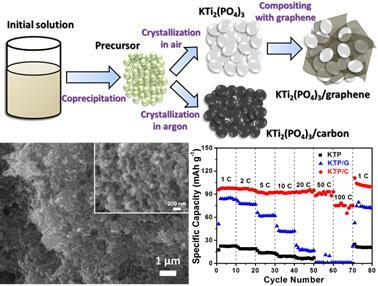 Zhengyang Cai, Lin Xu, Mengyu Yan, Chunhua Han, Liang He*, Kalele Mulonda Hercule, Chaojiang Niu, Zefan Yuan, Wangwang Xu, Longbing Qu, Kangning Zhao, Liqiang Mai*, "Manganese Oxide/Carbon Yolk–Shell Nanorod Anodes for High Capacity Lithium Batteries", Nano Letters, 2015, 15, 738–744. 87. 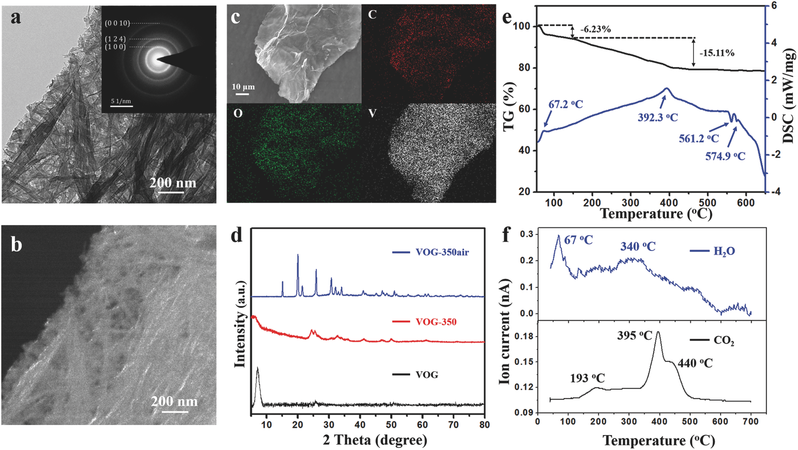 Qinyou An, Fan Lv, Qiuqi Liu, Chunhua Han, Kangning Zhao, Jinzhi Sheng, Qiulong Wei, Mengyu Yan, and Liqiang Mai, "Amorphous Vanadium Oxide Matrixes Supporting Hierarchical Porous Fe3O4/Graphene Nanowires as a High-Rate Lithium Storage Anode" Nano Letters, 2014, 14, 6250–6256. 85. 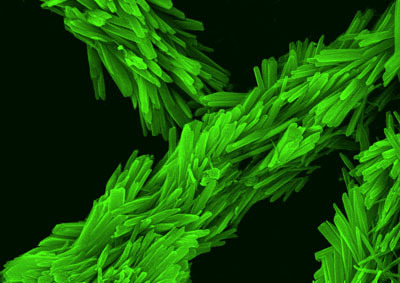 .Liqiang Mai, Xiaocong Tian, Xu Xu, Liang Chang, and Lin Xu, "Nanowire Electrodes for Electrochemical Energy Storage Devices" Chemical Reviews, 2014, 114: 11828–11862. 80. 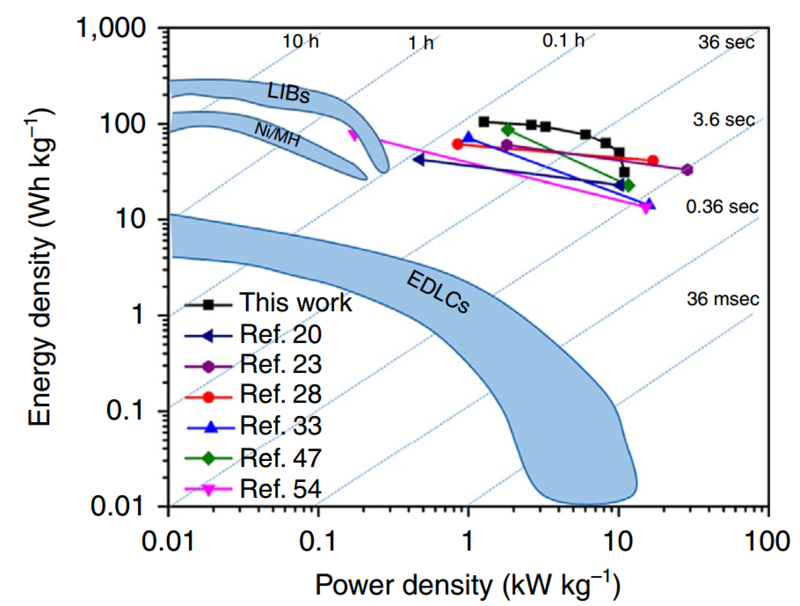 Yunlong Zhao,	Jiangang Feng,	Xue Liu,	Fengchao Wang,	Lifen Wang,	Changwei Shi,	Lei Huang,	Xi Feng,	Xiyuan Chen,	Lin Xu,	Mengyu Yan,	Qingjie Zhang,	Xuedong Bai,	Hengan Wu	& Liqiang Mai，“ Self-adaptive strain-relaxation optimization for high-energy lithium storage material through crumpling of graphene” Nature Communications, 2014, 5： 4565. 75. 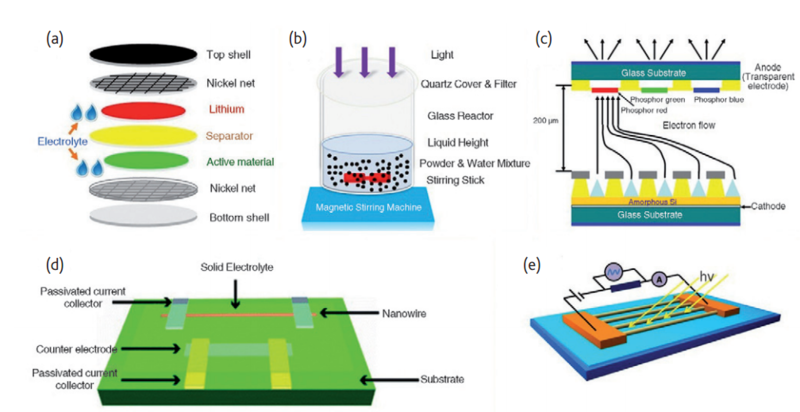 Lin Xu, Zhe Jiang, Liqiang Mai, and Quan Qing, "Multiplexed Free-Standing Nanowire Transistor Bioprobe for Intracellular Recording: A General Fabrication Strategy" Nano Letters, 2014, 14, 3602–3607. 71. 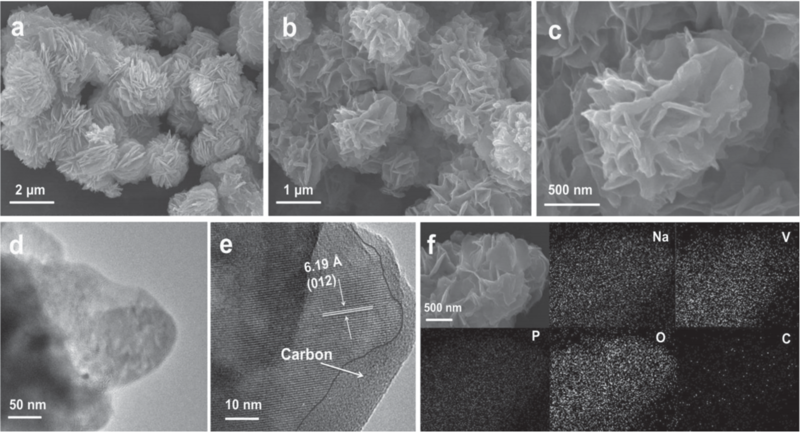 Shuo Li, Yifan Dong, Lin Xu, Xu Xu, Liang He and Liqiang Mai, "Effect of Carbon Matrix Dimensions on the Electrochemical Properties of Na3V2(PO4)3 Nanograins for High-Performance Symmetric Sodium-Ion Batteries", Advanced Materials, 2014, 26, 3545–3553. 69. Qiulong Wei, Qinyou An, Dandan Chen, Liqiang Mai, Shiyu Chen, Yunlong Zhao, Kalele Mulonda Hercule, Lin Xu, Aamir Minhas-Khan, and Qingjie Zhang, "One-Pot Synthesized Bicontinuous Hierarchical Li3V2(PO4)3/C Mesoporous Nanowires for High-Rate and Ultralong-Life Lithium-ion Batteries", Nano Letters, 2014, 14: 1042–1048. 66. 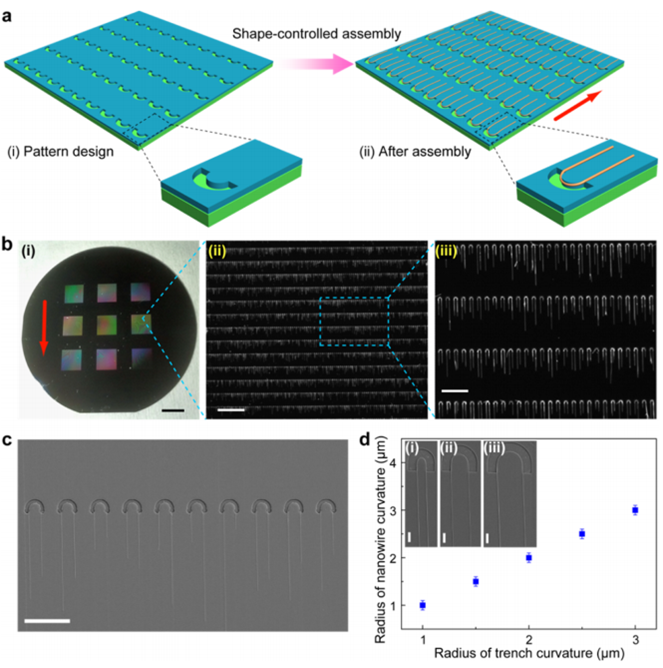 Quan Qing, Zhe Jiang, Lin Xu, Ruixuan Gao, Liqiang Mai and Charles M. Lieber, "Free-standing kinked nanowire transistor probes for targeted intracellular recording in three dimensions", Nature Nanotechnology, 2014, 9, 142–147. 62. 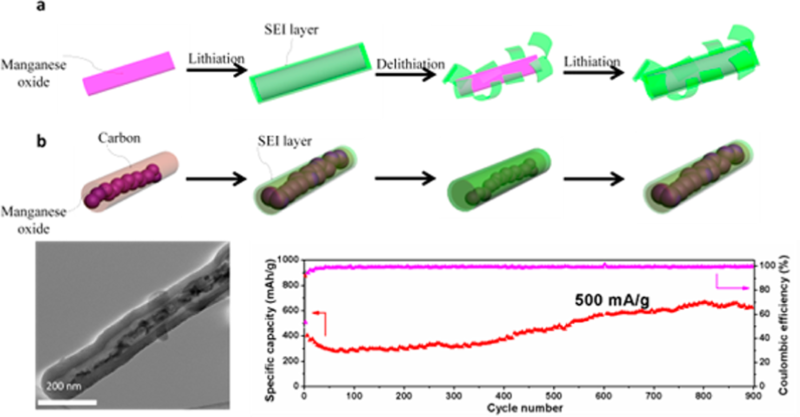 Mengyu Yan,	Fengchao Wang, Chunhua Han, Xinyu Ma, Xu Xu, Qinyou An, Lin Xu, Chaojiang Niu, Yunlong Zhao, Xiaocong Tian, Ping Hu, Hengan Wu and Liqiang Mai, "Nanowire Templated Semihollow Bicontinuous Graphene Scrolls: Designed Construction, Mechanism, and Enhanced Energy Storage Performance" J. Am. Chem. Soc. 2013, 135: 18176–18182.